Every day, we spend a lot of time looking around for things in our lives and if you think about it, we waste a lot of time doing this activity. Yes, some of us have routines that we stick to (trust me, I am guilty of that), but there are times the routine just does not work. For example, we try to always put food in a certain place in the cabinets and make sure that our keys are on the hook, etc. 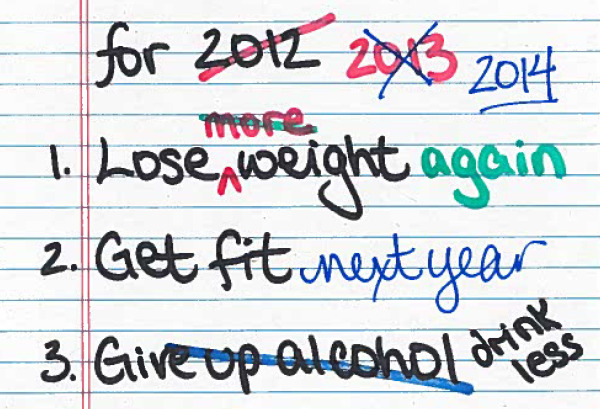 But as humans, we have our moments where we fail in this due to something else taking its place or we just get rushed. Unfortunately, many of us are all too familiar with that moment of panic when we realize the keys are not where they belong and so we must play everyone’s favorite game: Hide and Seek. Now take a moment and think about the manufacturers out there who are doing this on a massive scale in their warehouses. 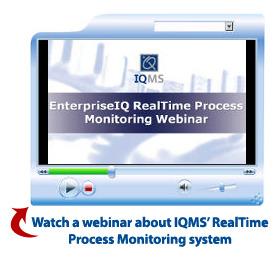 Video: What Makes IQMS Different? 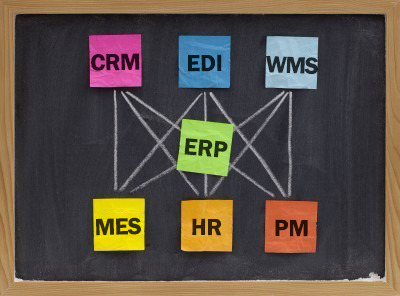 What makes IQMS different from other ERP and MES providers? 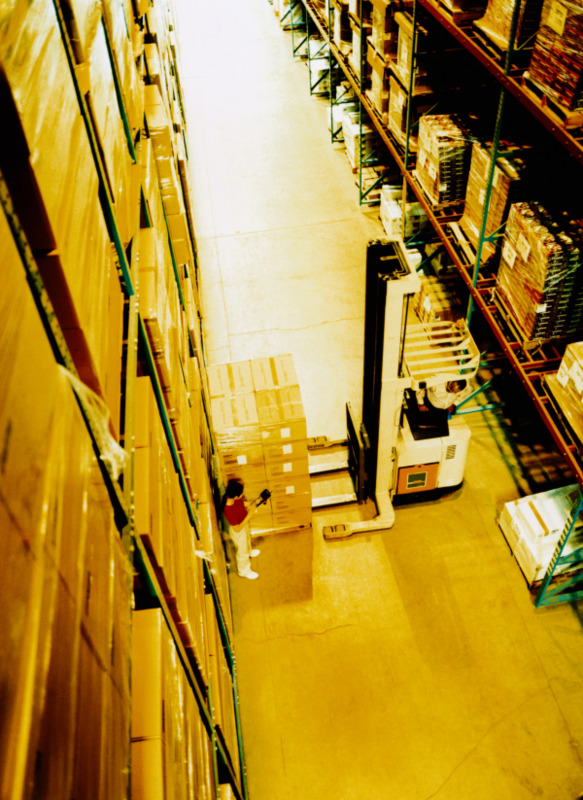 The fact that we put everything you need into one single-source, extended manufacturing ERP solution! With a core ERP software system, but also comprehensive extended functionality (such as CRM, MES, quality, preventative maintenance, eCommerce and warehouse management) all from one set of programmers, you gain everything you need to run every aspect of your business from a central provider. There are two leading buzz words in the current ERP software market today: “Single-source” and “extended.” It seems like every ERP vendor is claiming that their software offering is either extended, or a single-source solution for all your enterprise needs, but very few of them can claim the two terms together. Any large, company-wide project can be daunting and a new Enterprise Resource Planning (ERP) implementation is no exception. But if you take a larger project and break it down into smaller elements, it becomes more manageable. IQMS' experienced team of Application Specialists have helped hundreds of customers triumph in their ERP implementation process. Below is a road map of sorts to the phases and associated process elements that we have found are involved with a typical ERP implementation. IQMS was in the business of manufacturing Enterprise Resource Planning (ERP) software long before it became known as ERP. In the 22 years that I have been in this industry, I have seen the footprint of ERP applications expand at a steady rate. It wasn’t that long ago that applications like Customer Relationship Management (CRM), Preventative Maintenance or even Forecasting were not part of the ERP landscape. 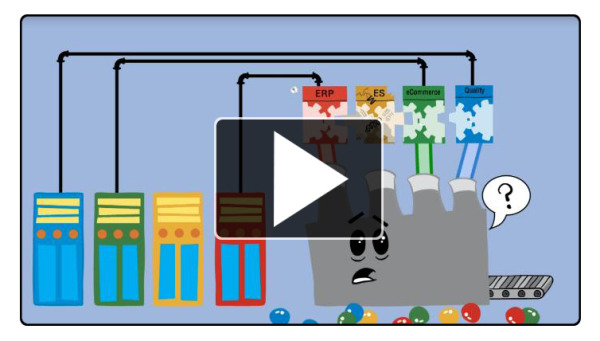 There were (and in many cases still are) pure play vendors that provided these additional applications that were either stand-alone (islands of automation) or had dedicated interfaces to popular ERP systems. Today, the market is demanding that more and more of these necessary applications be included or available in the main ERP system for many good reasons, including built-in operability and reduced training and maintenance costs. 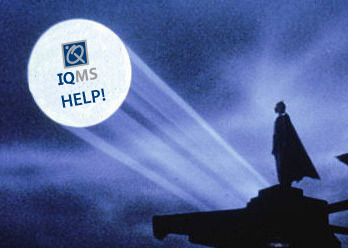 IQMS' Detailed Documentation Delivers Help Files to the Rescue! We recently acquired a new device in the Quality Assurance Department. It's a scanner with the ability to utilize both terminal (IQRF) based and WMS PDA (WMSIQ) based scanning. Prior to the new scanner, we had to test on separate scanners for IQRF and WMSIQ. Our old devices were adequate, but as the IQMS manufacturing ERP software grows, we need to keep up with technology to test the new features. I like the idea of the all-in-one scanner. I don't know that many of our customers would use this exact device, but it's convenient to be able to test an option in IQRF or WMSIQ on the same device, plus now we only need to keep track of one scanner instead of two. 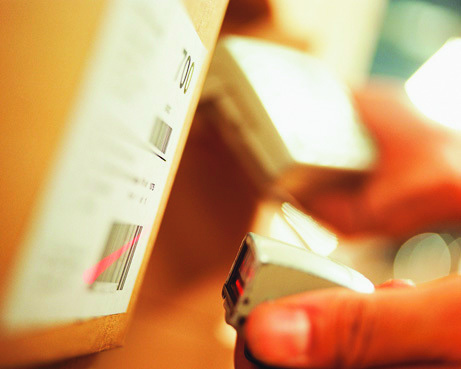 Recently, we’ve seen new barcode standards emerging. 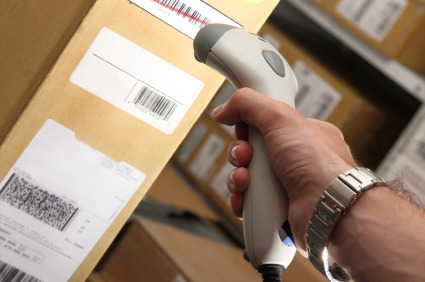 Almost everyone is familiar with UPC barcodes (found, for example, on the containers of grocery items), that have reduced the amount of manual data entry and increased the amount of data that can be accurately transferred between systems. We’re all familiar with how quickly a person can tally up an entire cart of food; it sometimes reminds me of a slot machine in Las Vegas.